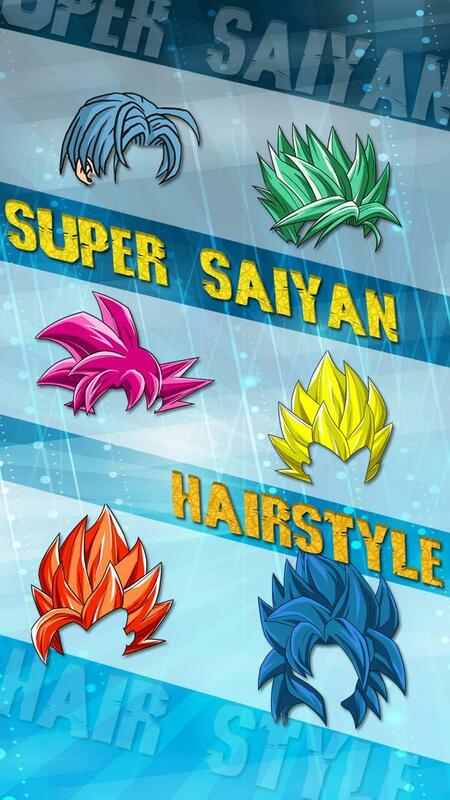 This is a fan art of dragon ball, not the original file. I paint because I love this comic. I dreamed as a child wanted to be like Son Goku, the hero of the story. Men who do not surrender to the enemy that invaded the world. Men who want more robust in order to protect the people he loves. For this game, I made a dress up game, but it did not come out as the girls game, the colorful yet. I sketched up A new character skin color to be fan art, but it also has the scent of dragón ball theme is. 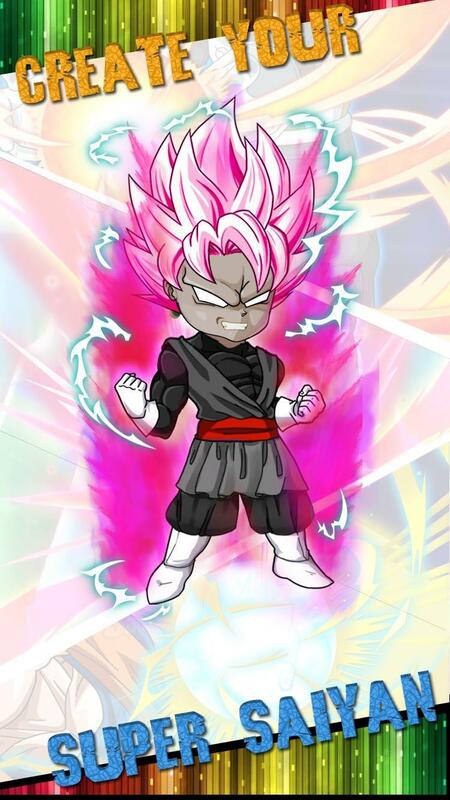 Game dress up for super saiyan I intend to keep them, you can transform into a super saiyan many bodies which are SSJ and recent Goku Black transform into super saiyan rose shape. my definition of a pink rose can mean a rose. But otherwise it might mean. In this game you can dress up in a variety of formats. The details of costumes to choose from. All this you can dress as you like. You can create a design out hundreds of thousands of models ever.